﻿ Inconel 625 Needle Valves, Alloy 625 Check Valve Exporter. 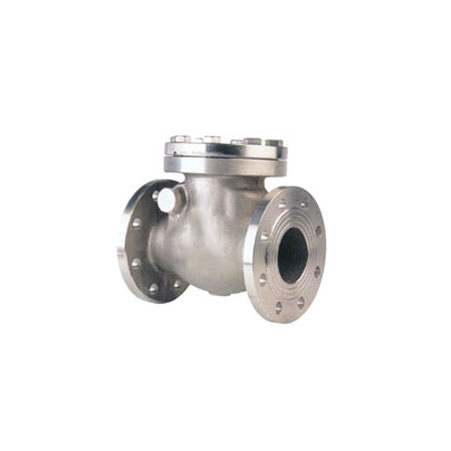 Inconel 625 Check Valves Manufacturer, Inconel 625 Ball Valve Exporter, Inconel 625 Needle Valve Supplier In Worldwide. Amcometals has been in the industry for 25 years manufacturing and exporting high-end products that are carefully devised to meet market trends. We focus on developing products that are quality assured and offer international standards of reliability. We have a wide range of Inconel 625 Instrumentation Valves in Offer. 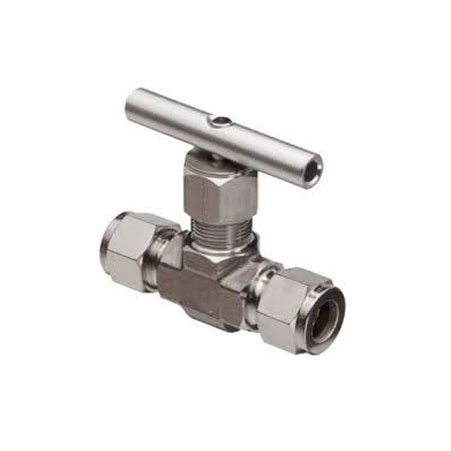 These Inconel 625 Valves are available in various kinds such as Ball Valves, Check Valves and Needle Valves. UNS 06625 is known for its remarkable resistance towards corrosion and oxidation. Inconel 625 has usage in a wide range of industries such as chemical processing, nuclear and marine. These are some of the applications Seawater Components, Aircraft Ducting Systems, Flare Stacks, Turbine Shroud rings, Jet engine exhaust systems and more. We manufacture our products using high-end equipment, which makes it possible for us to deliver outstanding products. Our customers are guaranteed of on-time delivery, outstanding product finish and amazing after sale service. 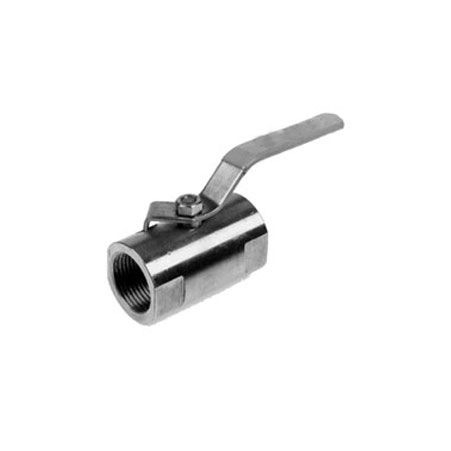 Inconel 625 Instrumentation Valve Manufacturer, Alloy 625 Ball Valves Supplier, Alloy 625 Needle Valves, Alloy 625 Check Valve Supplier In India.